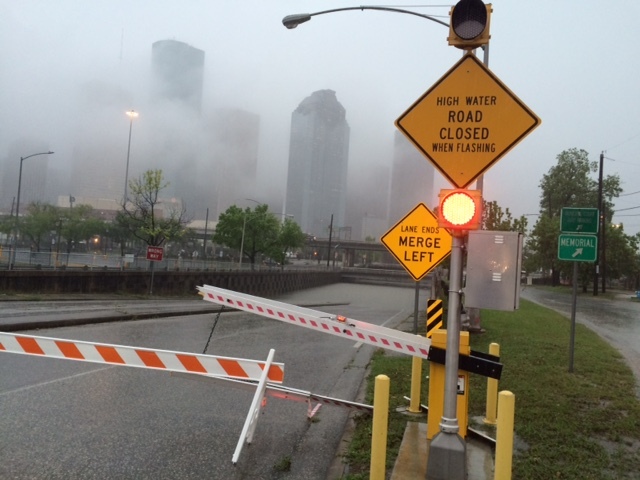 The goal is to prevent drivers from entering high water in a more efficient way. Judge Emmett wants to use reinforce barricades and barriers like the one shown in this photo. Local authorities are taking measures to better protect Harris County residents in case the region is impacted again by severe weather. Harris County Judge Ed Emmett met with representatives from the Texas Department of Transportation and the Harris County Toll Road Authority, HCTRA, on April 26th to discuss the deployment of state and county personnel to block highway underpasses and other locations that flood during severe weather. Emmett explained that, besides TX DOT and the HCTRA, the additional manpower will be provided by the Harris County Sheriff’s Office. 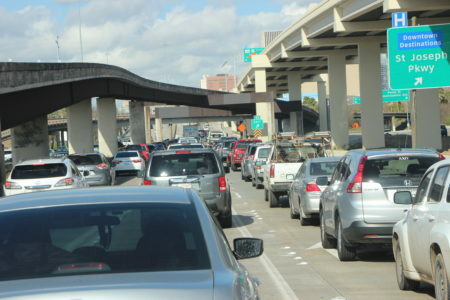 The main goal is to prevent more deaths like those that occurred last week when several drivers drove into high water in underpasses near the Galleria at the intersection of Highway 59 and Loop 610. The deployment will be in addition to barricades that already might be in place. “We are gonna make sure that all the intersections and the underpasses that we know are gonna flood are gonna be physically blocked. 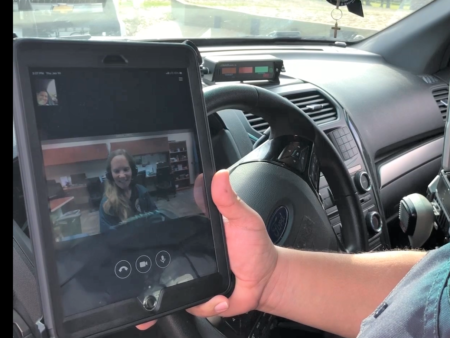 It’s not the most efficient way to do it but, short term, it’s the best way to do it,” Emmett said after the meeting the Harris County Commissioners court held on April 26th. According to Emmett, the deployment could start on Tuesday night, given that there may be heavy rains on Wednesday. The Harris County Judge added that, for the long term, other technologies that would automatically establish barriers at dangerous locations will be assessed. 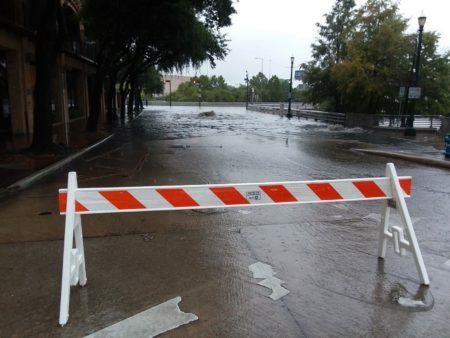 As part of the recovery process after last week’s floods, the Commissioners Court approved $6 million to fund the repair of damaged infrastructure and the removal of debris. Additionally, the county will waive fees for permits and inspections for unincorporated areas that were impacted by the severe weather. 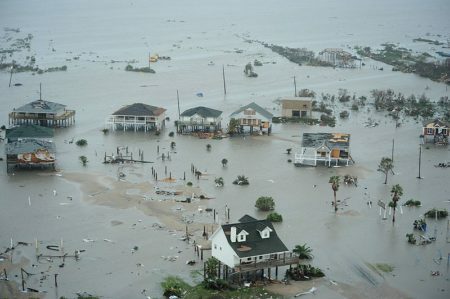 Emmett also noted that, after the disaster declaration issued by President Obama for Harris County, FEMA representatives and staff from the Small Business Administration will soon start working in the region to provide federal aid through grants and loans.